We did it: 7500 signatures! Now let’s ask The Expanse cast for help! The #SaveTheExpanse petition reached 7,500 signatures on Change.org as the campaign urged fans to reach out to the cast on Twitter. Well done, Beratna! 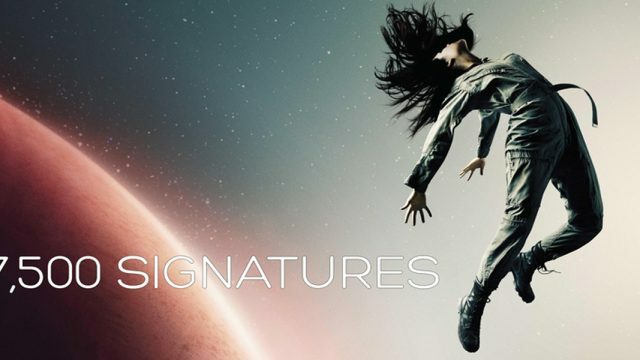 While The Expanse is still far from saved, the amount of signatures shows that a lot of people love this show.